The RSF said that Chaturvedi "has been the target of vicious online harassment campaigns, like many other outspoken journalists in India". 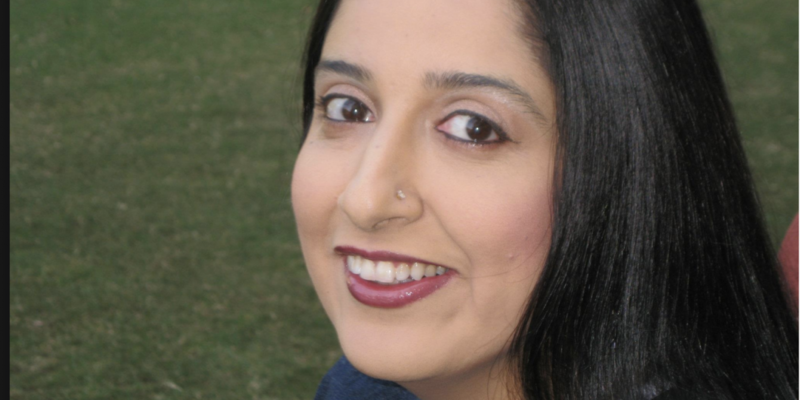 New Delhi: Indian journalist Swati Chaturvedi has won the Reporters Without Borders (RSF) Press Freedom Award for Courage. Chaturvedi, a freelance journalist and contributor to The Wire, is the author of the book I Am a Troll on the Bharatiya Janata Party’s IT cell. The award was announced in London on November 8, and the RSF said that Chaturvedi “has been the target of vicious online harassment campaigns, like many other outspoken journalists in India”. Matthew Caruana Galizia from Malta bagged the prize for impact, after he tracked down the killers of investigative journalist Daphne Caruana Galizia, his mother. Inday Espina-Varona from the Philippines won the prize for independence, and the RSF made special mention of her “marshaling of the #BabaeAko campaign, the Filipino equivalent of #MeToo that is fighting back against the misogyny of the Duterte regime”. A special ‘L’esprit de RSF’ prize had been created for the UK media to mark London’s hosting of the award, and this went to Carole Cadwalladr of The Observer, “for her investigations into the subversion of democratic processes in the US and UK, which exposed the role of Cambridge Analytica in the Trump and Brexit campaigns”. You can read Chaturvedi’s article for The Wire here.